(Bloomberg) – South Africa’s Public Investment Corp. rewarded employees with extra pay and bonuses for helping to cover up a culture of mismanagement and corruption at Africa’s biggest money manager, according to the former chief technology officer. While some dysfunction at the top of the PIC dates back to before departed Chief Executive Officer Daniel Matjila succeeded Elias Masilela more than four years ago, the situation got worse afterwards, Luyanda Ntuane said on Tuesday in the capital, Pretoria as he testified at an ongoing commission of inquiry. The PIC, which has assets of more than R2trn ($141bn) and manages South African government-worker pension funds, is increasingly under the spotlight as board members, managers and other workers come to testify at the inquiry. Tension at the top came to a head last month when nine directors resigned en masse, including Chairman Mondli Gungubele, who is also the country’s deputy finance minister. The PIC is accused of making suspect decisions over how to invest pensioner funds, including in the bonds of state utility Eskom Holdings SOC Ltd. and the shares of Ayo Technology Solutions Ltd. The latter is being investigated by South Africa’s Financial Sector Conduct Authority for market manipulation. In the three and a half years Ntuane worked at PIC, he said the restructuring of departments at least five times were used to justify increases. He described how the salaries of some newly graduated employees would more than double before they had gone through a single review period and how there were instances where workers that were toeing the line would end up earning more than their managers. Ntuane’s testimony follows that of several other former PIC employees, who have told the inquiry of long-term friction, division and distrust. When Matjila took over as CEO, he swiftly made changes to the way the executive committee was structured and this resulted in Ntuane reporting to current acting chief executive Matshepo More, who was the chief financial officer at the time. More saw herself as indispensable and ignored all recommendations he made, Ntuane said. Ntuane was suspended after being accused by an unnamed whistle-blower of sexual harassment and procurement irregularities and left the PIC in May 2016. 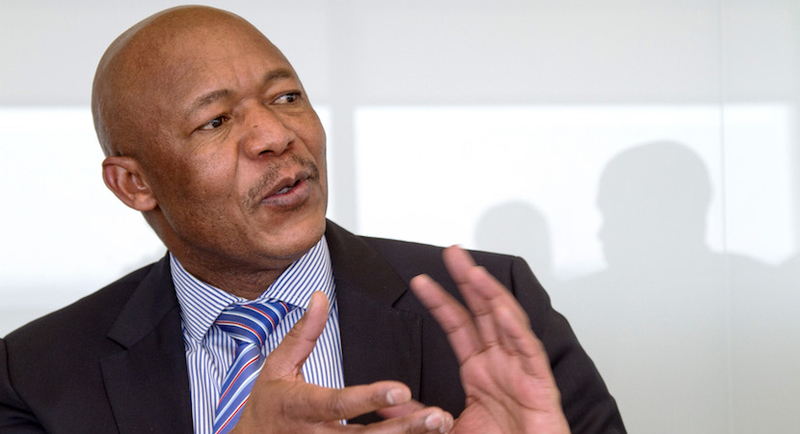 Matjila and other executives deny wrongdoing. A former IT security manager also told the commission on Tuesday that he is still giving police documents on deals involving the asset manager. Simphiwe Mayisela approached the police in 2017 after he was tasked with establishing the identity of a whistle-blower that had made allegations against Matjila. Mayisela, who broke down and sobbed during his testimony, worked for the PIC for less than three months before being suspended. On Monday the commission of inquiry was told that the PIC board appointed auditors at Deloitte LLP in 2013 to review working conditions because of mounting tensions in various sub-committees and the executive committee.